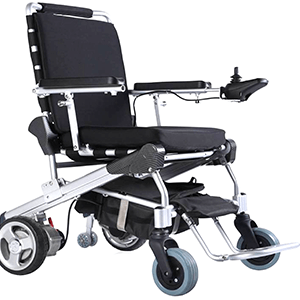 The lightest power chair in Australia that collapses in seconds. 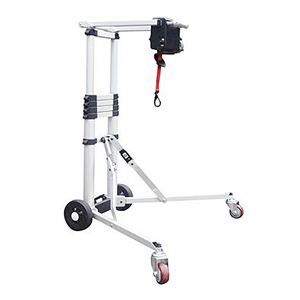 Compact with a sturdy frame that holds up to 180kg. Small with a powerful motor for the outdoors. Comes in many colours. Bluetooth remote control and a deep cushioned seat makes this a favourite. 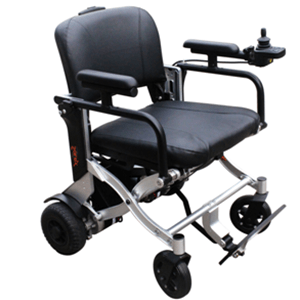 With a powerful motor and changeable parts, it’s the ultimate chair. 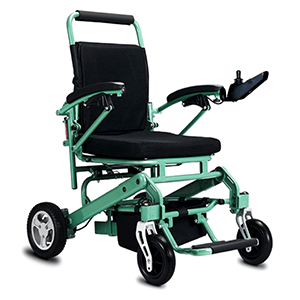 Flip a switch and instantly lift your power chair safely into the car boot. 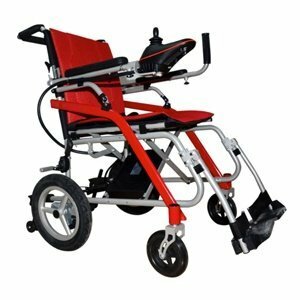 Your weight and height will also determine what’s the right scooter or power chair for you. Choosing one that’s too large or too small can put your safety at risk. 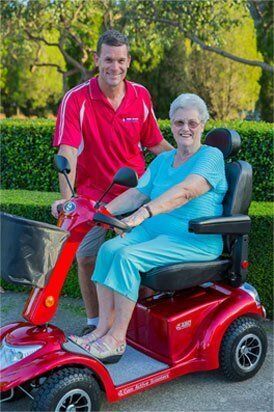 We’ll come to you with many scooters or power chairs to help select the best one for you. Call us on 1800 55 48 27 to book your free home demo and free 7 day trial. Would you like a 7 Day FREE Trial? Why are we Queensland’s best mobility provider? So what happens at a demonstration? Firstly, we talk about your requirements to understand more about where you want to travel. For example, if you live in a hilly suburb, we’ll recommend a larger model. Secondly, we’ll give you a training session on how to travel forwards, stop, turn and reverse. This will give you the knowledge and confidence to becoming a proficient driver. 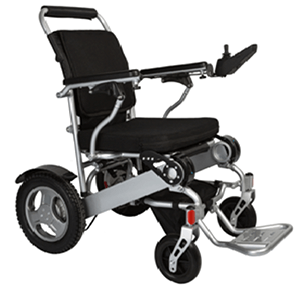 Thirdly, we’ll travel around your local area on the mobility scooter or power chair. This could be within the village or perhaps down to the local shops.